Just a few days back we covered the initial leaks of HMD Global’s new device: the Nokia 7 Plus. The device specs leaked on Geekbench which shows the Nokia 7 Plus running on Snapdragon 660 SoC from Qualcomm, and packing 4 GB of RAM. It was also revealed that the device will be running on Android 8.0 Oreo, however, whether the final SKUs will run on Android 8.1 was yet to be seen. However, the initials leaks are nothing compared to the new Nokia 7 Plus leaks which have been released today. The best part is that not only we have received the full-specs leaks, but we have also got our hands on Nokia 7 Plus’s images which showcase the new device in all its glory. The leaks have been released by Nokiapoweruser website as they got hold of the Nokia 7 Plus marketing material. 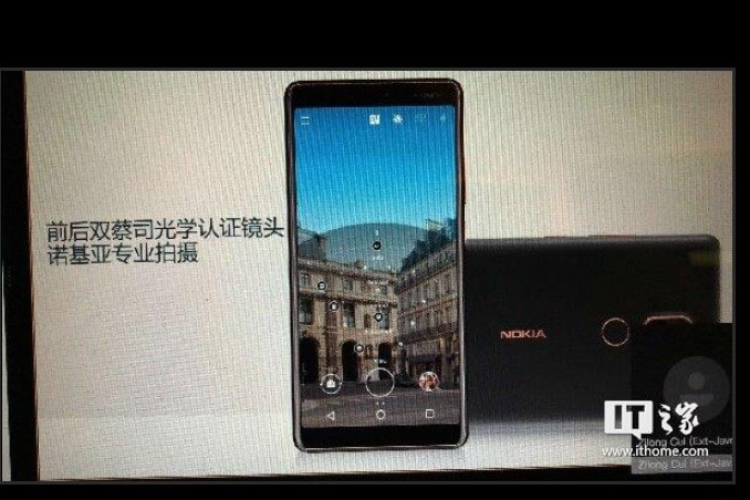 According to the leaks, Nokia 7 Plus will come with a dual-cameras setup with a 12MP primary and 13MP secondary lens. The cameras are also certified by Zeiss so you can expect a better image quality. 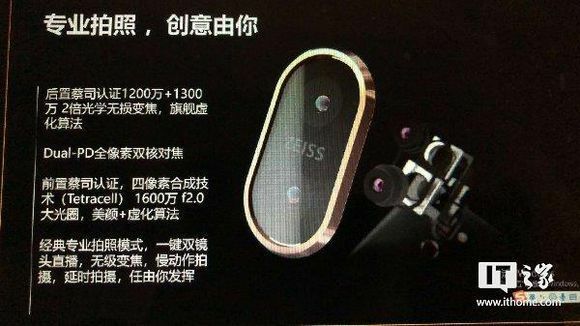 The front camera is also quite good as the smartphone will pack a Zeiss certified 16MP shooter. It has also been revealed that the Nokia 7 Plus will be following the new taller smartphone trend as the device will pack a 6-inch 18:9 screen. 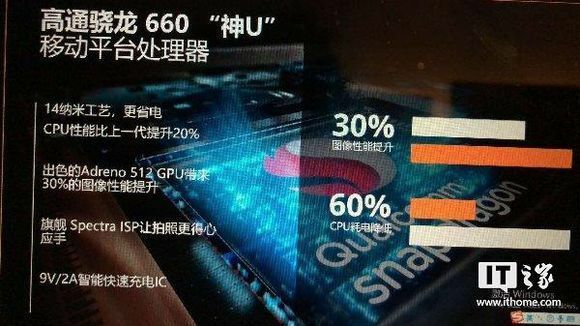 The earlier reports of the device being powered by Qualcomm Snapdragon 660 seems to be true. It’s also confirmed that the device will be running on Android 8.0 and not 8.1 which is a little sad. 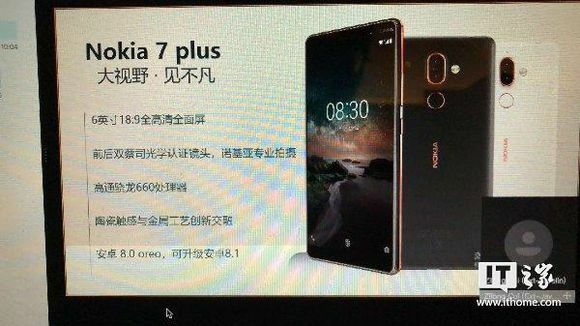 The leaked release date of Nokia 7 Plus matches with the earlier leaks and it’s almost sure that the device will be unveiled at Mobile World Congress in Barcelona.